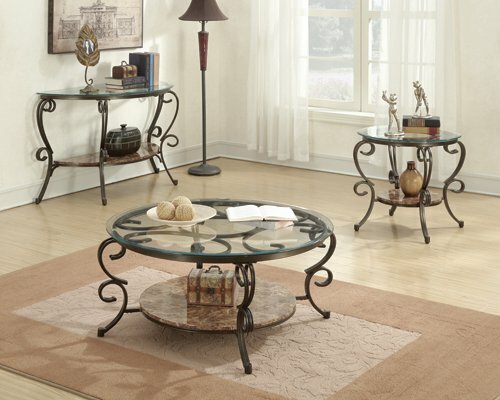 A coffee table is an important part of any decoration of a living room, in a small apartment or a big house, this is a piece of furniture that gives you a place to rest your coffee, and share with your friends and family; but it is important to choose it correctly. To choose the perfect table that looks good with your decor, your personality and your home, it is good to take into consideration some tips. In order to correctly choose the perfect table for you, you must without hesitation take into account the length and height, since there are many types although in essence it is the same. 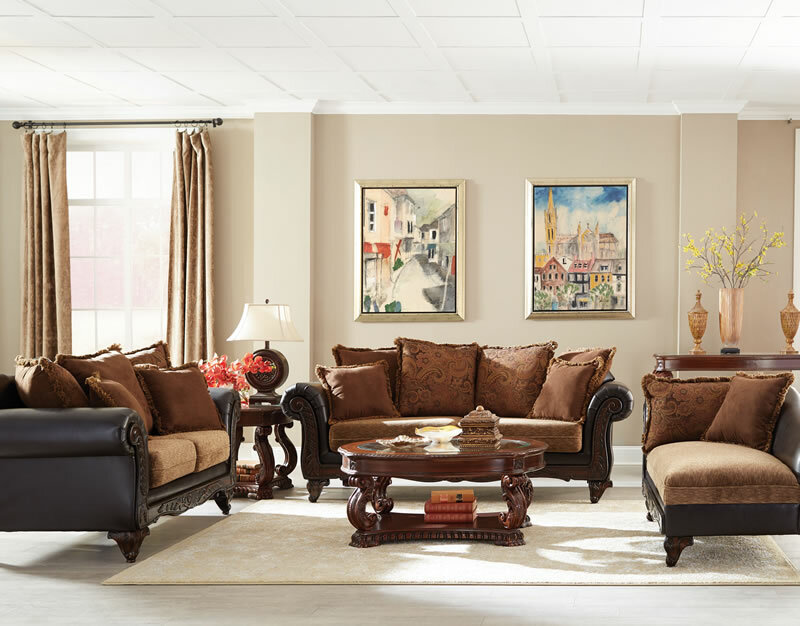 The most important thing at that point is to take into account the size of the living room and the overall size of other furniture such as sofas, bookshelves or televisions. In general, the table should have a height of 45 centimeters and its length should be two thirds of the length of the sofa. 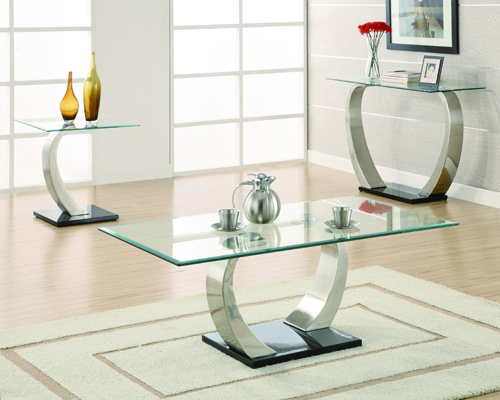 The coffee table should be in the center of the living room, with a separation of maximum one meter between it and the furniture, although preferably it is 45 centimeters. This may be the funniest part of the decoration, because we must choose a shape and design that will look perfect in the living room, for this it is important that you take into account the shape of your living room and his place the rest of the decoration. If you want space is narrow, an elongated table is better, but in a larger and softer space, the round tables are ideal. 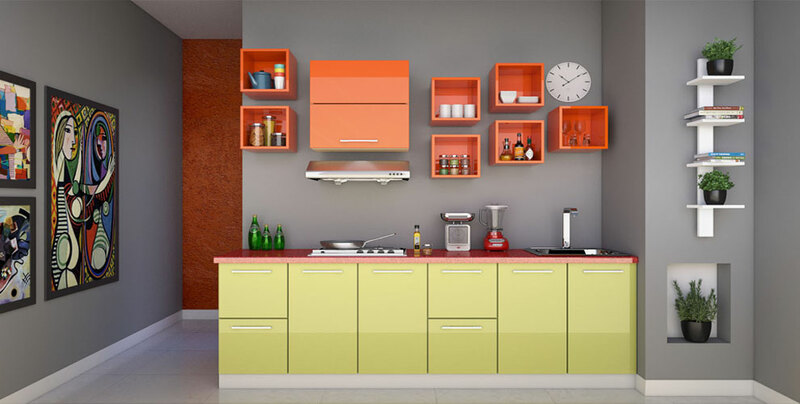 The materials are very important when we must take into account the design. 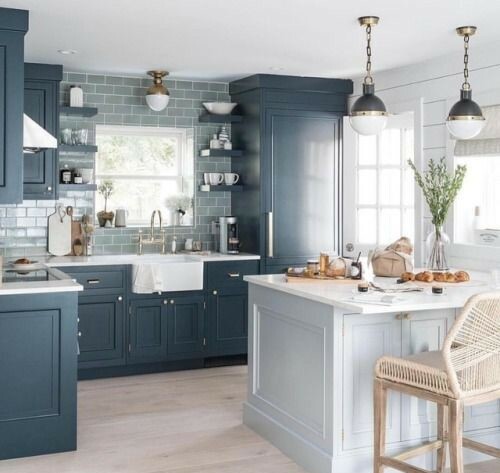 Of course you have to take into account the personal tastes and the character of the room, the delicate homes can look good with glass and metal, while the classic wooden table will always look good. 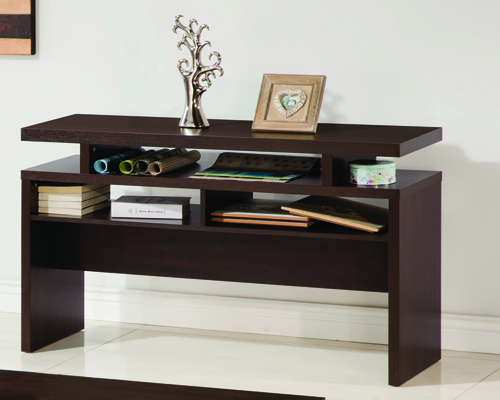 There are different types of coffee tables, such as those that can be used to store objects because they contain drawers, or those that are simple to place objects on top of, like coffee among others. 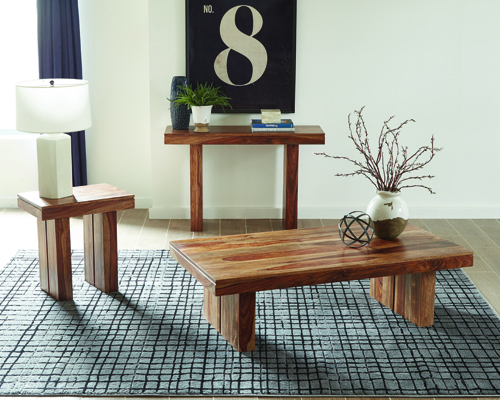 With all the tips, it’s time to choose the best coffee table for your home.